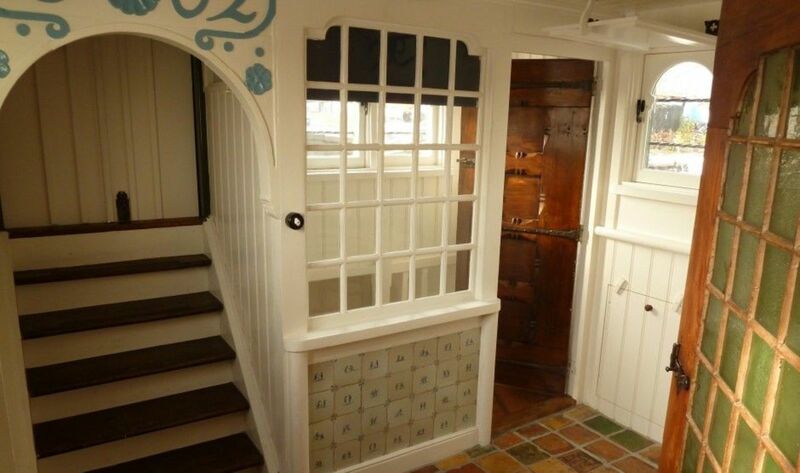 De Zwerver is the oldest residential/studio boat of the Netherlands. De Zwerver was built at shipyard De Vlijt in Oude Wetering in 1900. 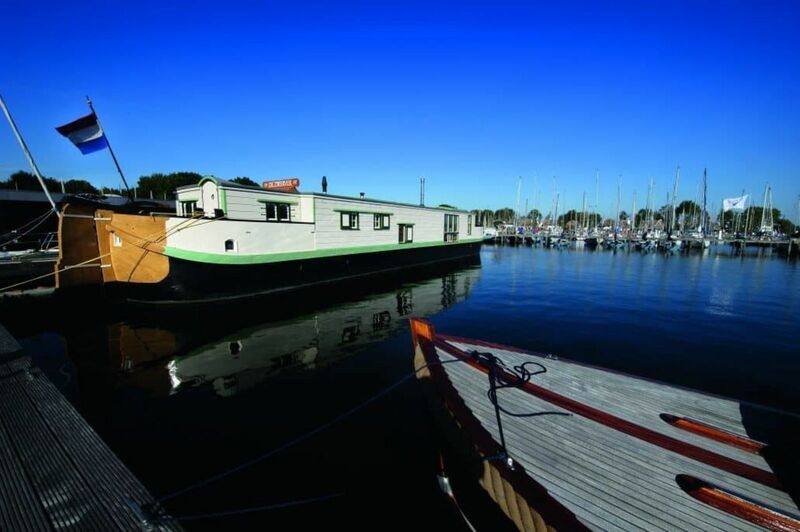 De Zwerver is the oldest residential/studio boat of the Netherlands. De Zwerver was built at shipyard De Vlijt in Oude Wetering in 1900. 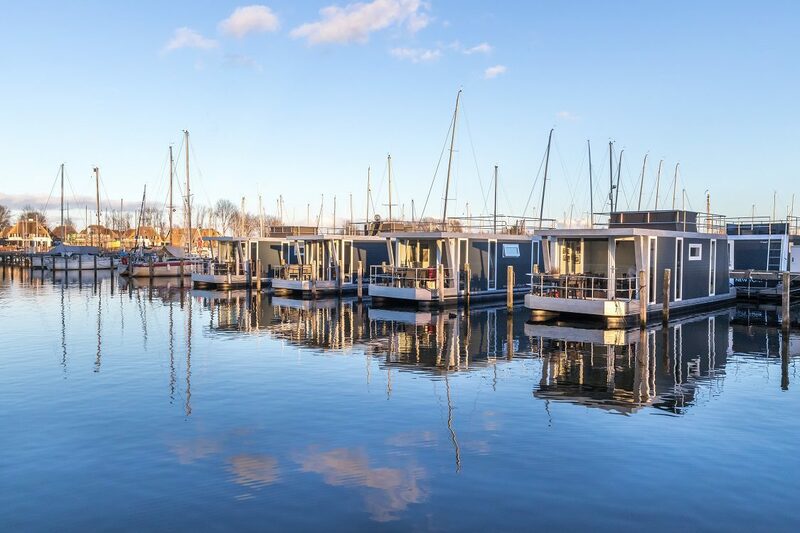 Artist, architect, and explorer Wijnand Otto Jan Nieuwenkamp designed it as a houseboat, but also used it as a mobile studio and exhibition space. 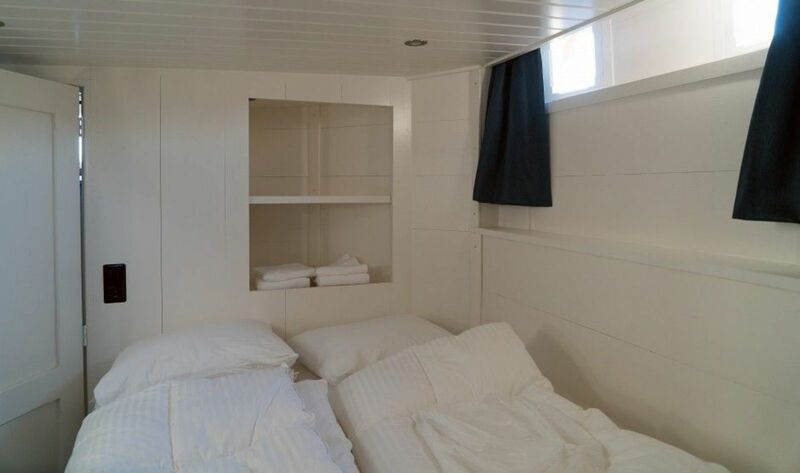 The boat has been completely restored and is now used as an accommodation for lodging and meetings. 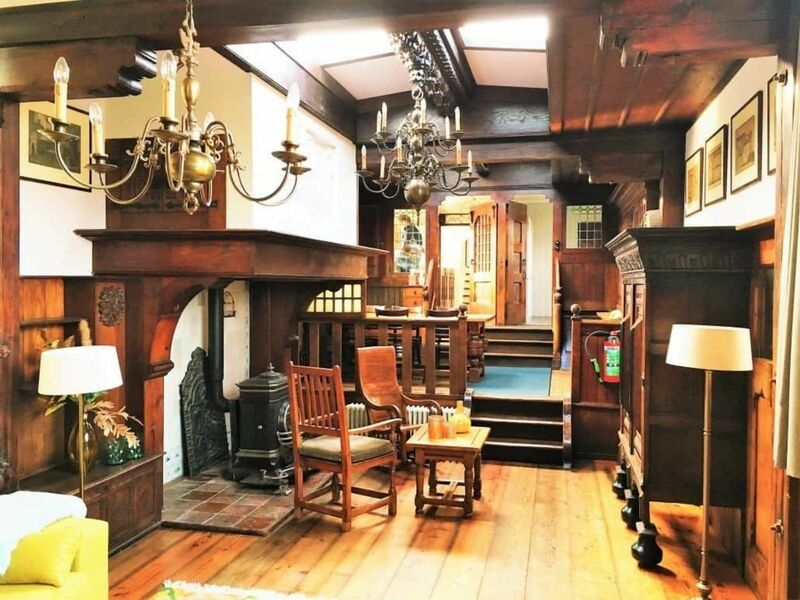 De Zwerver has an authentic and attractive interior, and has three bedrooms. Two with a double bed, and one with three single beds. De Zwerver has a nice kitchen with an electric cooker, fridge, oven, dishwasher, and coffee machine. 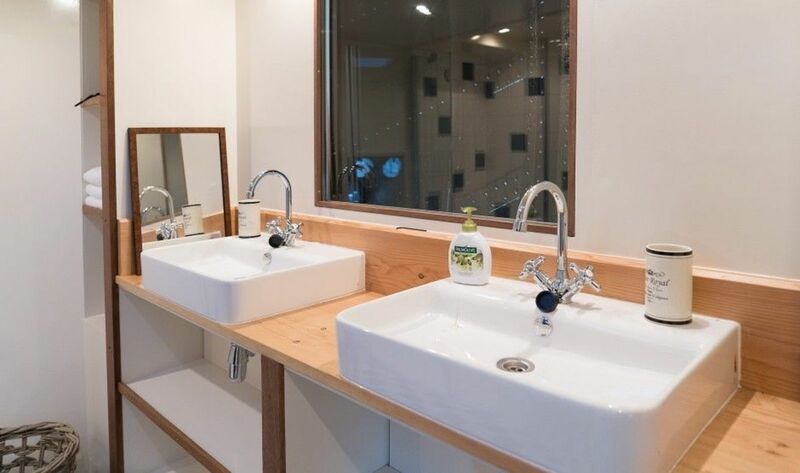 The houseboat has two modern bathrooms with toilets. There is also a TV connection and Wi-Fi in the marina. You can enjoy the view of the marina with a cup of coffee from the deck. Impressive place to stay even for two nights! Our teens really enjoy the boat. April 2019 - Delphine A. March 2019 - Karl N.
March 2019 - Alexa Ø.
January 2019 - Lukas G.
December 2018 - Ulrike L.